On every first Friday of each month (except July), the Chamber’s Business Advocacy Committee welcomes you and your staff to a 90-minute luncheon. The First Friday Forums are an easy way to stay informed on the pertinent issues impacting our city, county, state or country. 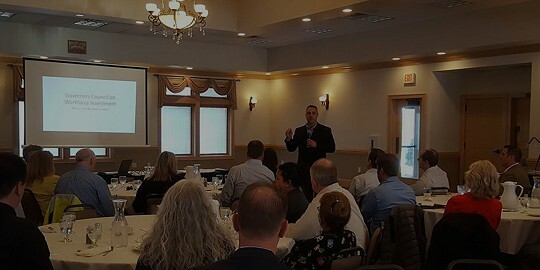 First Friday Forums are the Chamber’s most popular luncheon gathering, engaging our members and leaders throughout Sheboygan County.